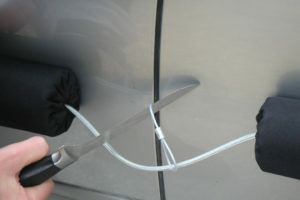 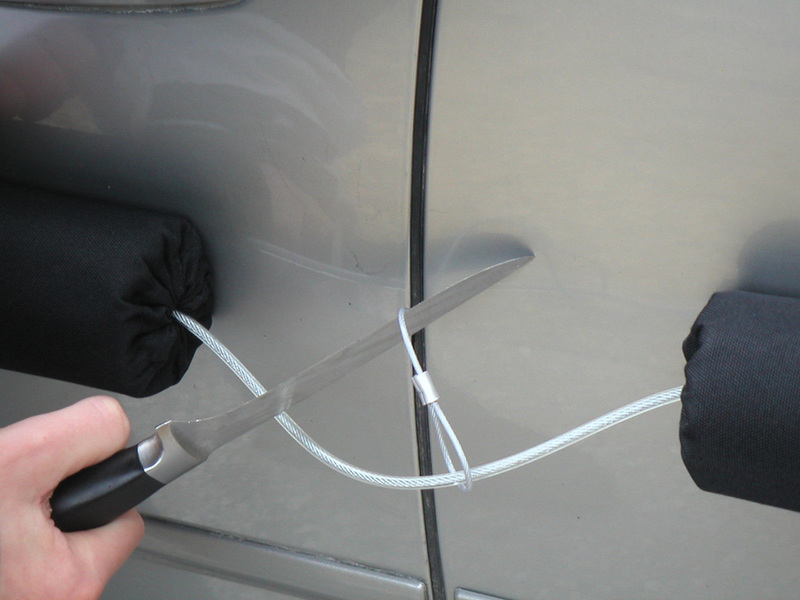 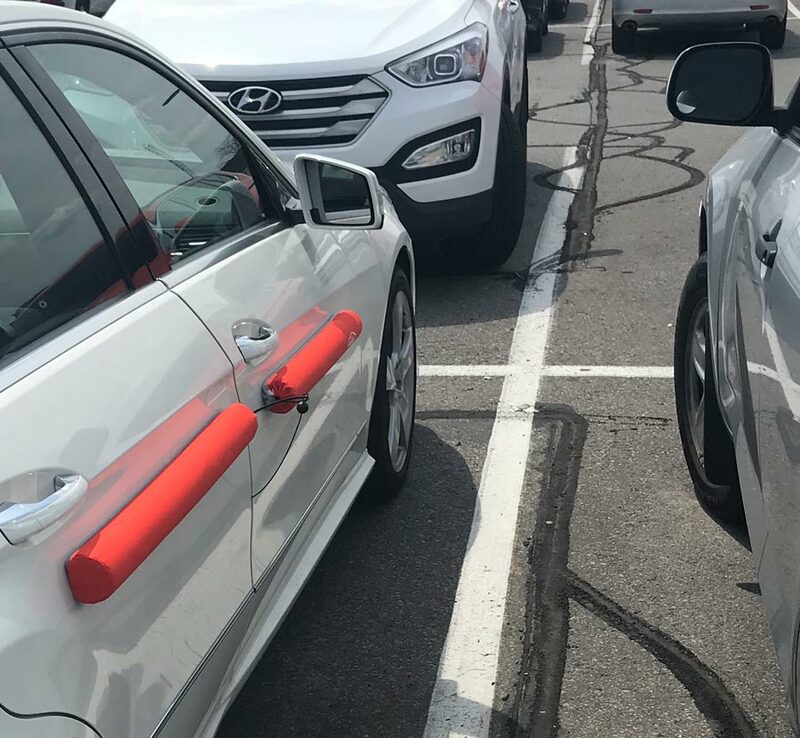 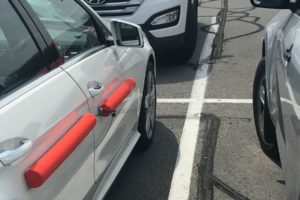 Protects your vehicle doors when you park. 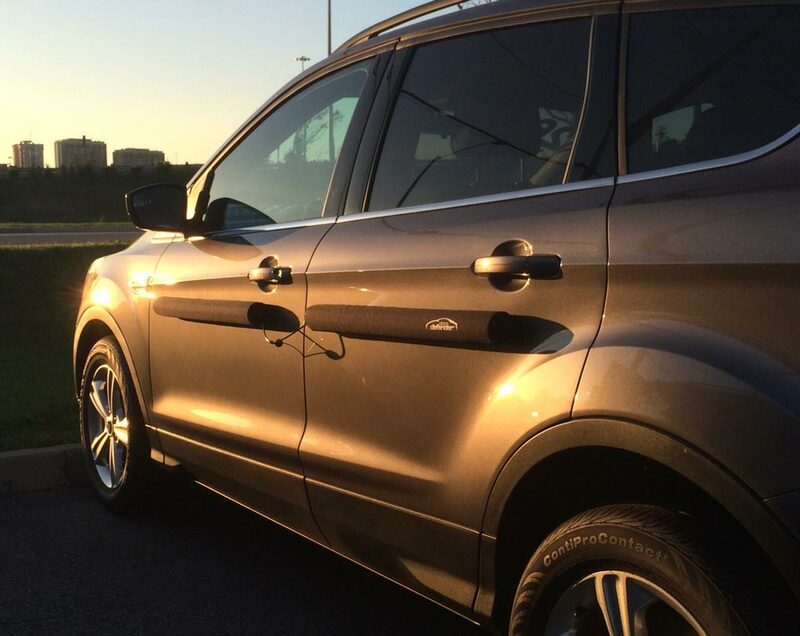 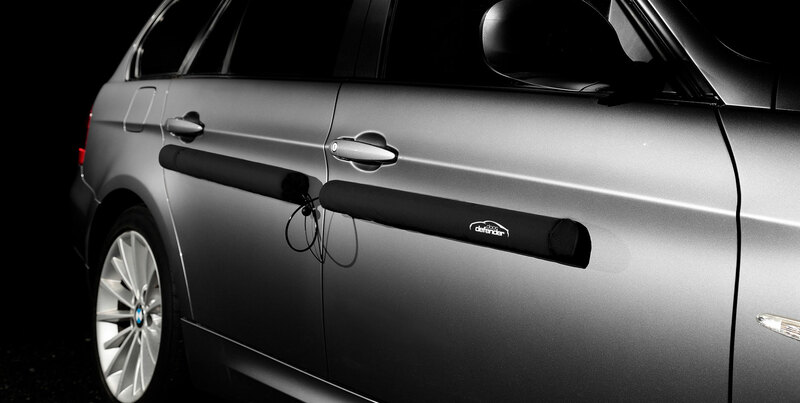 Doordefender® protects your vehicle doors when you park, anywhere. 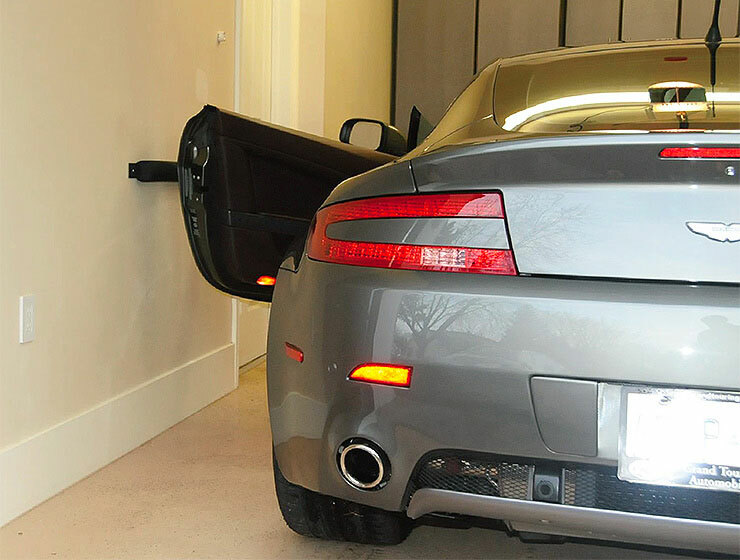 With sleek design and sporty profile, it simply and easily attaches to your door in seconds with magnets for steel doors and with suction cups for aluminum and composite doors for unparalleled dent, ding, and scuff protection. 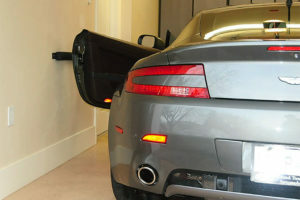 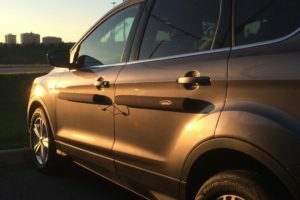 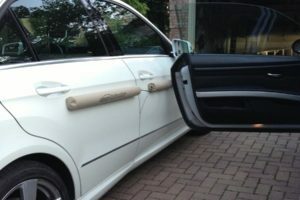 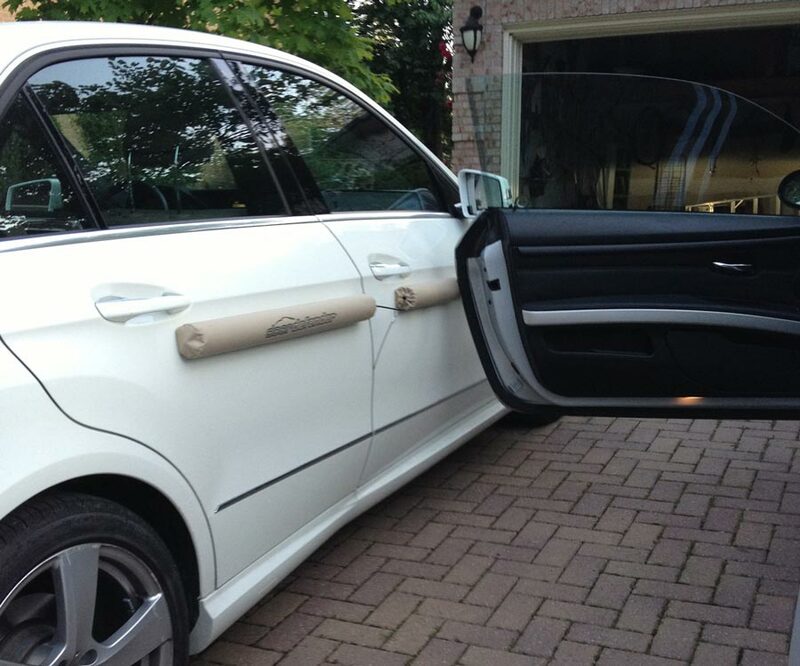 The Doordefender is the #1 choice for thousands of men and women around the world who want peace of mind when they park. 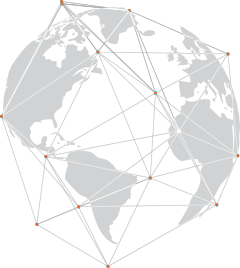 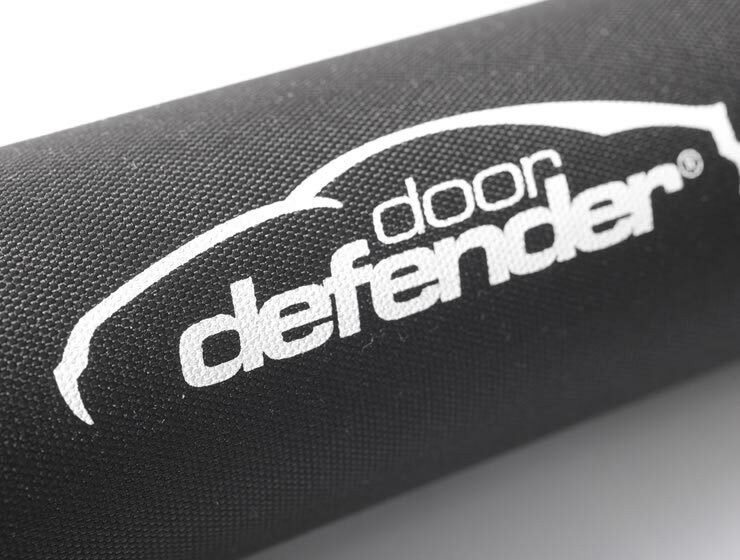 The Doordefender is sold through authorized distributors globally. 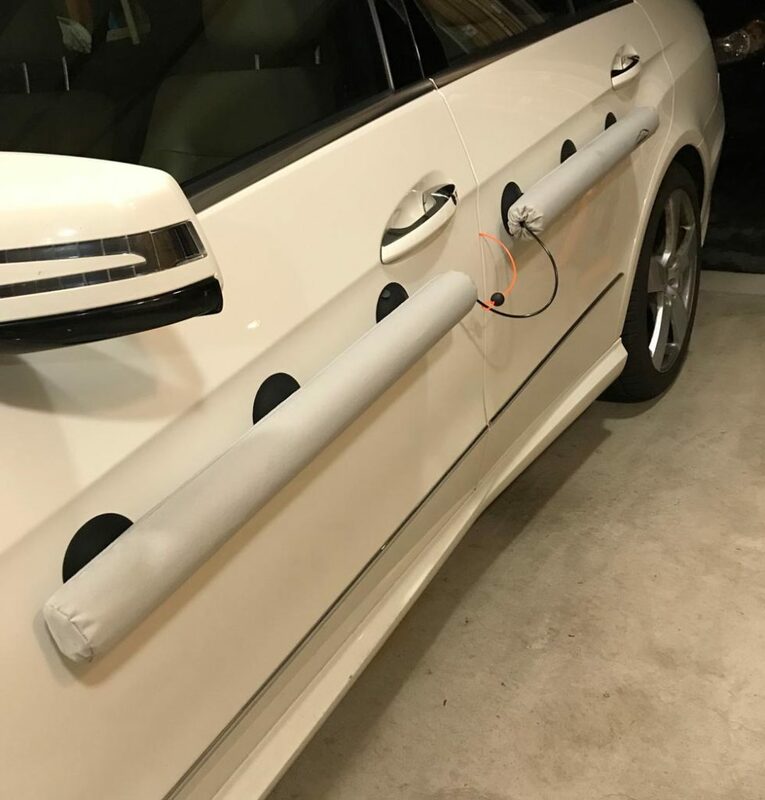 Distributors order directly from the Doordefender company who then manufactures their order specifically for their needs. 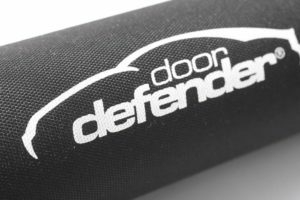 The Doordefender comes in black or silver; however, for special orders, it can be manufactured in any colour and logo. 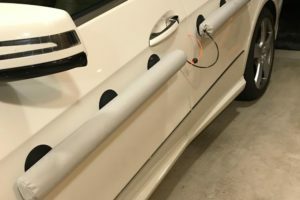 The Doordefender is available in a “point of purchase” display unit for retail applications and comes pre-packed in units of 10 or 15 shipped direct from our factory.